MOSCOW (AP) — Russian and U.S. space officials hailed the joint work of their programs Monday and said cooperation remains strong despite political tensions between their countries. 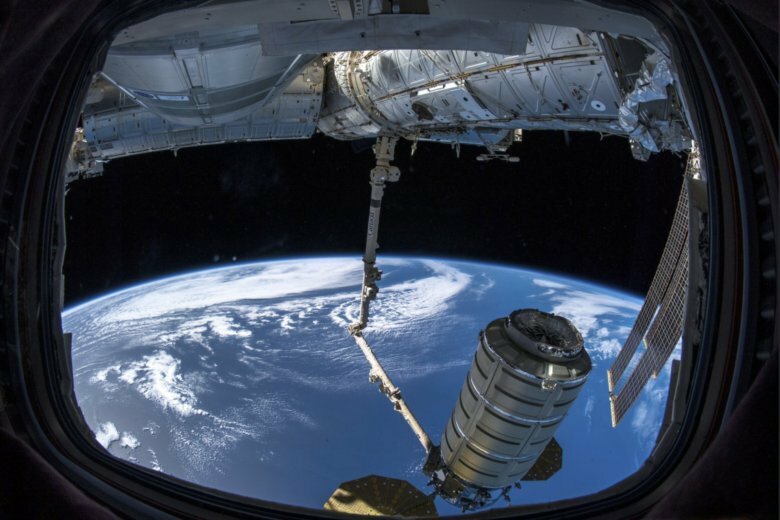 Roscosmos director Dmitry Rogozin and Bill Gerstenmaier, head of NASA’s human explorations and operations, said after a conference marking the 20th anniversary of the International Space Station that their agencies plan to collaborate on developing a moon orbiting outpost. Russia is working on a heavy booster rocket and a new spacecraft to complement American projects intended for a future moon mission, Rogozin said. “We absolutely trust each other, and political winds haven’t touched us,” he said. Gerstenmaier spoke in kind, noting that space exploration “has driven us together” as effective partners that could “be an example to the outside world. “It has been a blessing that our governments have both seen the wisdom of what we are doing and both our governments have avoided placing sanctions on us or getting us caught up in the political things,” the NASA official said. Ties between Washington and Moscow have been strained by allegations of Russian meddling in the 2016 U.S. presidential election, as well as by Russia’s military role in Ukraine and Syria. Rogozin sought to play down earlier comments about a mysterious hole spotted on the International Space Station in late August. He had said the hole could have been drilled during manufacturing or while in orbit, but did not say he suspected one of the astronauts on board. The tiny hole created a slight loss of pressure, but both Russian and U.S. space officials said it didn’t pose a safety risk. The crew quickly patched it. Rogozin said an ongoing probe will determine the cause. Roscosmos and NASA agreed to not comment further pending the review’s outcome, he said. Rogozin, a former deputy prime minister in Russia, has been on the U.S. sanctions list for his role in the Ukrainian crisis. He said he hoped to take NASA up on its invitation to see new U.S. spacecraft during a visit planned for February. The visit would be a continuation of regular meetings NASA and Roscosmos officials have, Gerstenmaier said.